Ben and Will are attending the Palma Superyacht Show this year from the 27th to the 30th April. They will be available throughout the show to carry out a full network overview. The purpose of this is to ensure that everything on board your vessel is running to maximum ability. In Addition to this, they can also provide advice on upgrades, support and additional services. Limited slots available – Please book today if you would like a consultation! To arrange a meeting, Satcom workshop or network analysis, please call +44 1624 834904. Alternatively, you can email info@oceanweb.com. 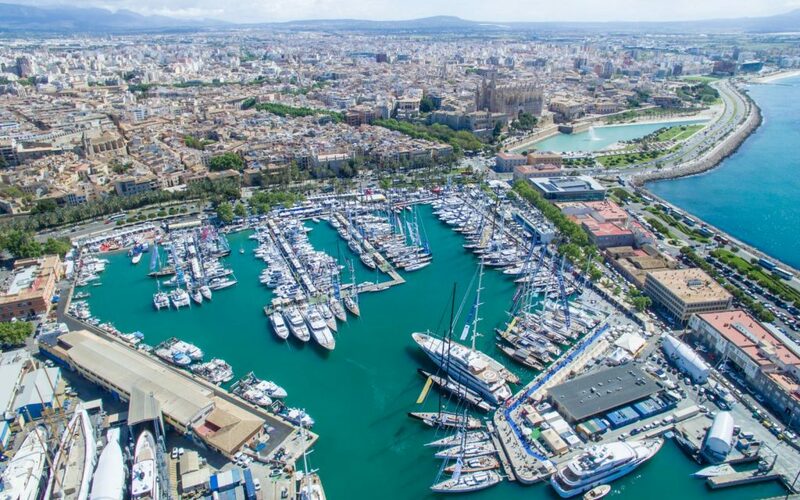 Marking the start of the Mediterranean cruising season, the five-day Palma Superyacht Show has built a reputation for showcasing a diverse selection of Superyachts. Organised by the industry, for the industry, the show has a unique personality and provides a relaxed and social atmosphere.